PepsiCo approached us to partner with them to provide a comprehensive programme of research and development to guide the creation of a pipeline of pack innovation ideas. Future-focused innovations would need to move beyond the more predictable ‘quick fix’ solutions, yet at the same time, achieve buy-in from key brand custodians and stakeholders with feasible, commercially viable ideas. 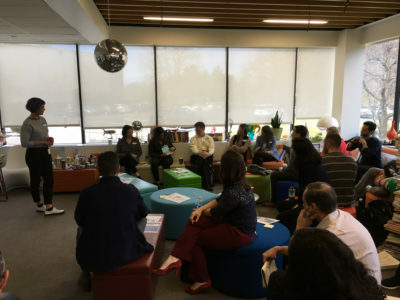 The three month strategy project, combined LifeStream and in-person ethnography and co-creation workshops with prototyping. A truly collaborative process, it yielded design solution areas which were inspired by consumers, realised by creatives, and validated by the client team. 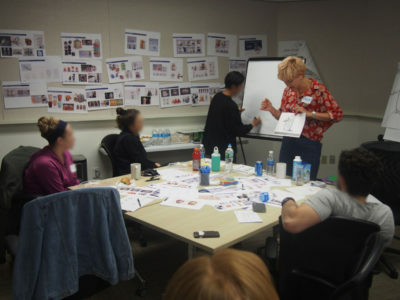 Consumer co-creation workshops allowed us to build on these insights and ideate new concepts. In-session prototyping allows us to get further, faster. In partnership with innovation agency Smart Design, we worked to integrate these concepts into compelling platforms as direction for next-step design planning. Finally, we ran sessions with a broad multi-disciplinary client team to validate the directions as viable & feasible. 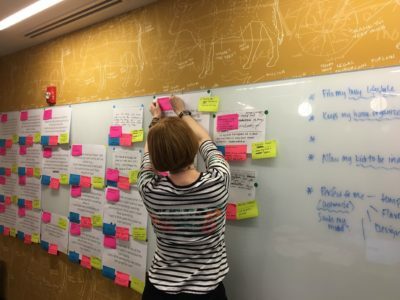 Our agile, collaborative research approach, rooted in design thinking, delivered several innovation platforms and potential design solution territories under each category; all based on robust insight and vivid consumer evidence.